Starting off in faith from a young age, this book is perfect for reading aloud to your Baby stories that share God's love in a simple way. Baby's Special Bible Bring to life and share seven beautiful stories of the Bible with your baby. Perfect for reading aloud, together you will feel the sun on your cheeks, bump along with Abraham on the camel, and make music for the Lord. A shared experience that you will treasure with your baby, as look at baby Jesus surrounded by the animals and are welcomed by Jesus for a blessing. Cuddle together and feel safe as Jesus carries home the lost sheep and calms the storm. Baby's Special Bible is stunningly illustrated with high contrast black-and-white illustrations, which babies can distinguish. Marieke ten Berge is an illustrator and designer. They designed the illustrations to be perfect for babies to see. Corien Oranje is a children's author, journalist, and theologian. Along with the stories, there is a song for each one. 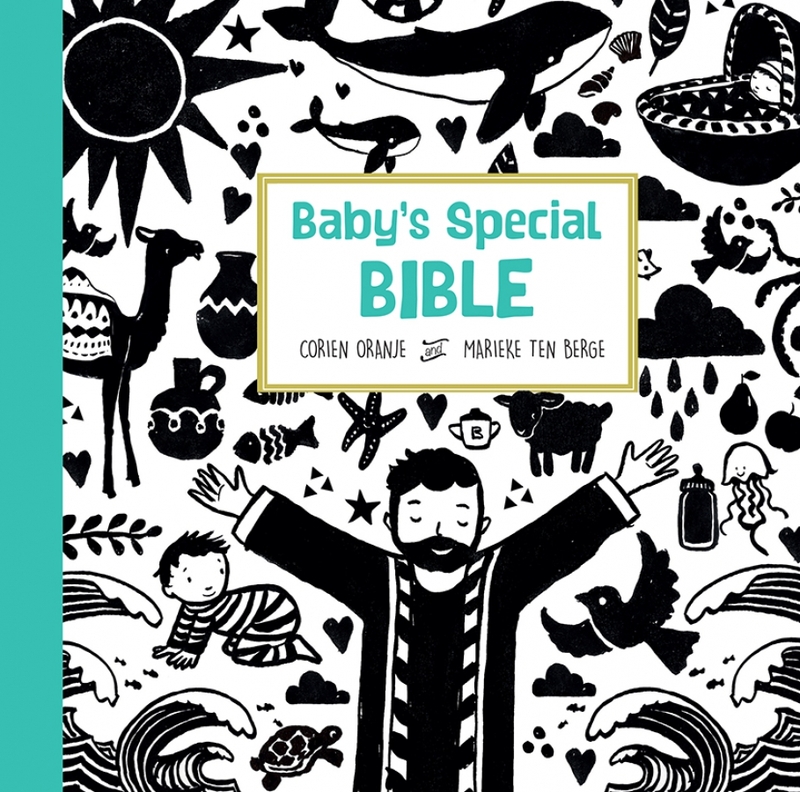 Baby's Special Bible by Corien Oranjie; Mariek ten Berge was published by Lion Hudson in October 2018 and is our 9253rd best seller. The ISBN for Baby's Special Bible is 9780745978055. 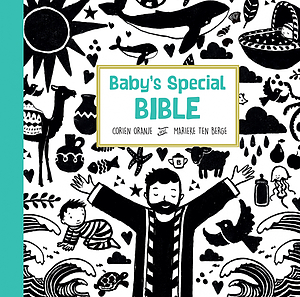 Be the first to review Baby's Special Bible! Got a question? No problem! Just click here to ask us about Baby's Special Bible.